On Saturday, there was a huge author event here in Seattle with a ton of authors including Colleen Hoover, Cora Carmack, Nicole Williams, S.C. Stephens, Rebecca Donovan, Tammara Webber & many more. 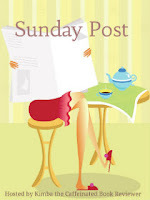 I got to meet my blogging friend Wendy over at Bookscents and we had a blast! Check out my recap post! It has been a while since we've all done a read along and I really think we need to do another one again. I think everyone's schedules are slowing down so another one may be in order. Anyways, I still love these girls so check out their blogs and see what they've been up to this week. 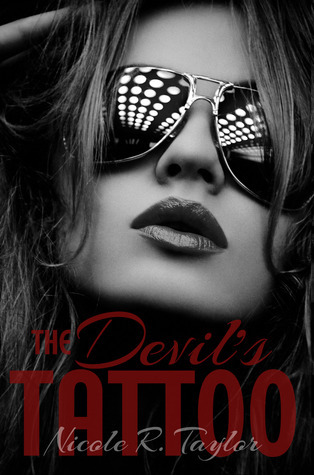 Thank you to the Nicole Taylor & Xpresso Book Tours for The Devil's Tattoo and Angeline & Inkslinger PR for Wicked Thing. I completely agree with the read-along! I think we are slowing down to the point where we can do them again! I only have 1 tour this next week! Wheee! I think I remember the tour sign up for Wicked Thing, but had to pass it up due to time constraints- I can't wait to hear what you think! And I'm ready to hear what you think of The Perfect Game too! (LOL.) That book pissed me off SO bad! THe Opportunist! AHHHH! I can't wait to read this! And yeah, I agree. We need to do another read a long. I have an idea of how we can pick our books too. 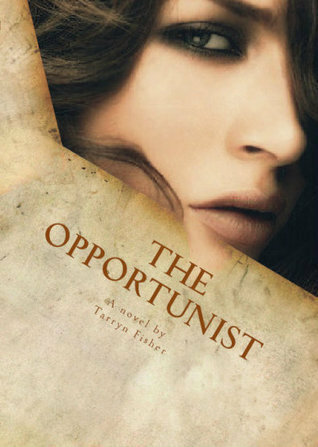 The Opportunist, I've looked at it a few times on Amazon, looks interesting. Oh yes please to another read-a-long! I need to get the Transfer and would you believe I bought one tiny lie on release day and haven't snuck it in yet! Great stack of books...enjoy! I haven't read any of them, so I'll be watching for reviews. I think I am going to start listening to The Perfect Game soon. 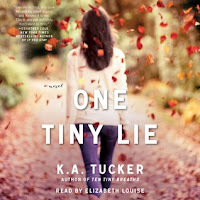 I am almost finished with One Tiny Lie. I will twitter rant to you about it :-) Read a long for soon for sure! 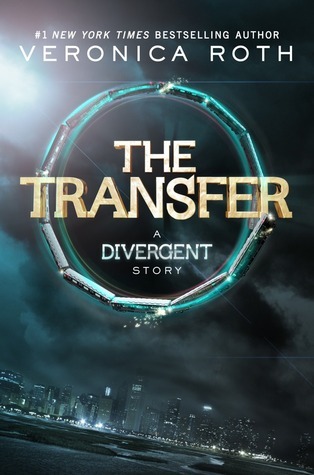 I like the sound of it for sure and I bought Thief at the signing and she said you need to read The Opportunist first. It was really good. You need to read One Week GF first though since it is the first book in the series. Both were awesome!